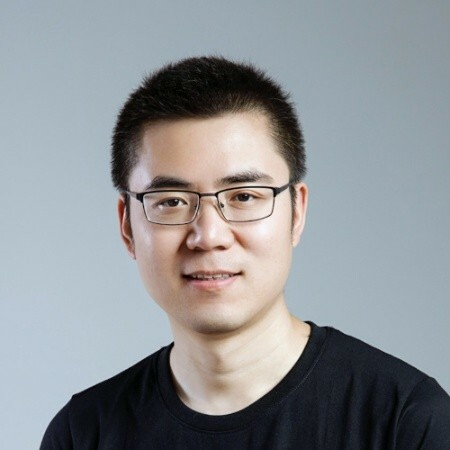 Daniel Wang is the creator of Loopring Protocol, founder and chairman of Loopring Foundation. He used to work as a senior software engineer and tech-lead at Google Mountain View, a senior director of engineering at JD.com, and a senior director at Zhongan Insurance. He is also a cofounder of Hygene Inc. and a cofounder of Yunrang (Beijing) Information Technology Limited. He founded Coinport, a cryptocurrency exchange. Daniel’s current focus include big data, high-performance systems, blockchain, cryptocurrency, and decentralized trading technologies.